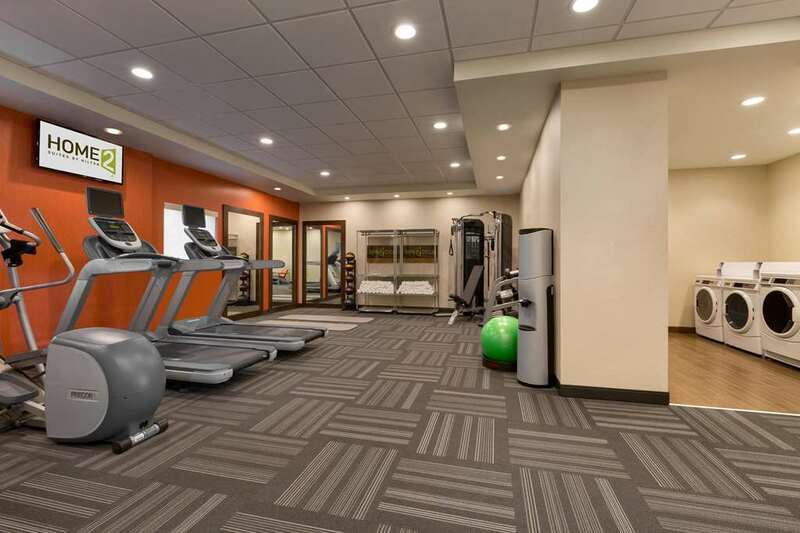 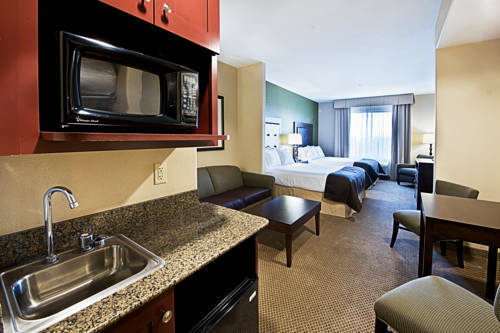 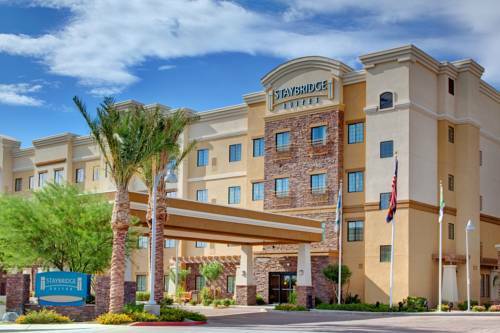 Throw out your problems and have a break at Staybridge Suites Phoenix-Glendale. 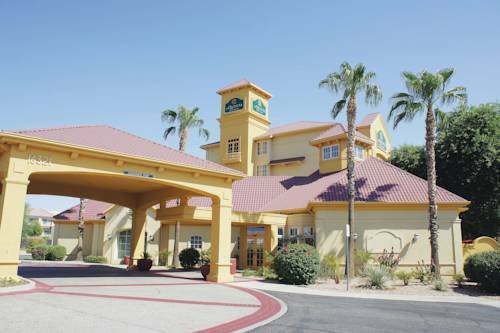 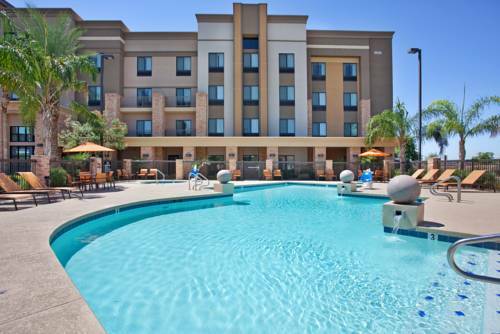 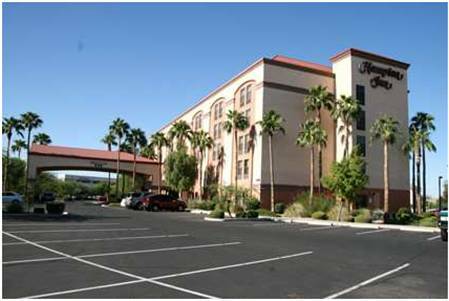 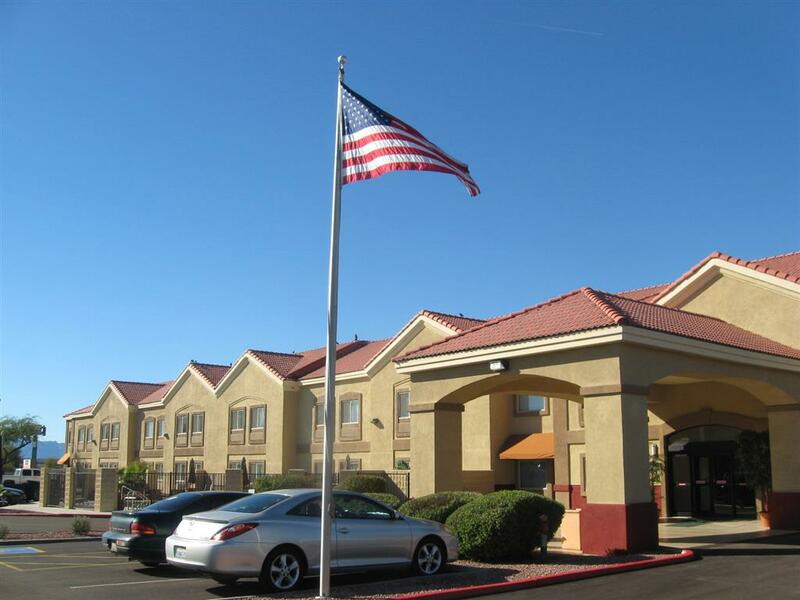 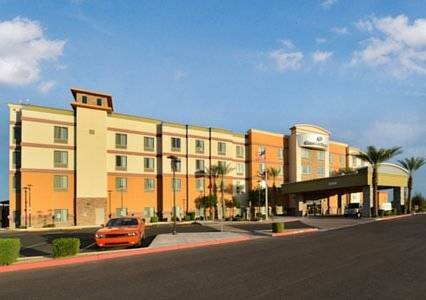 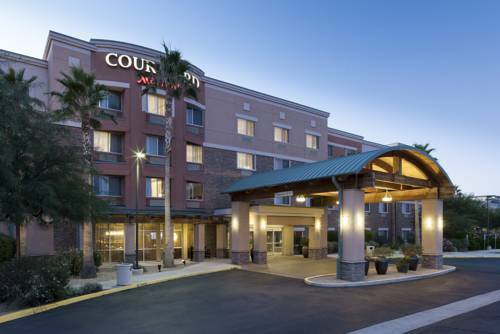 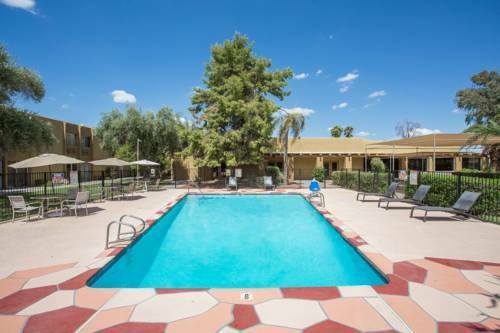 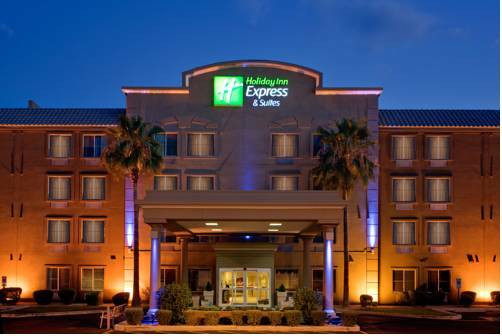 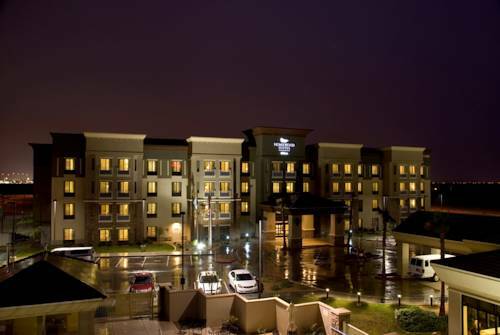 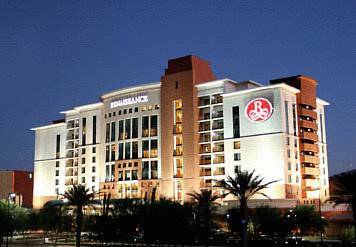 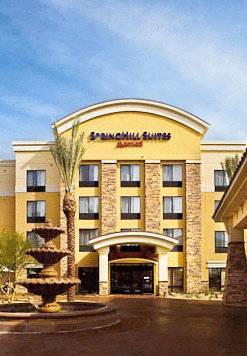 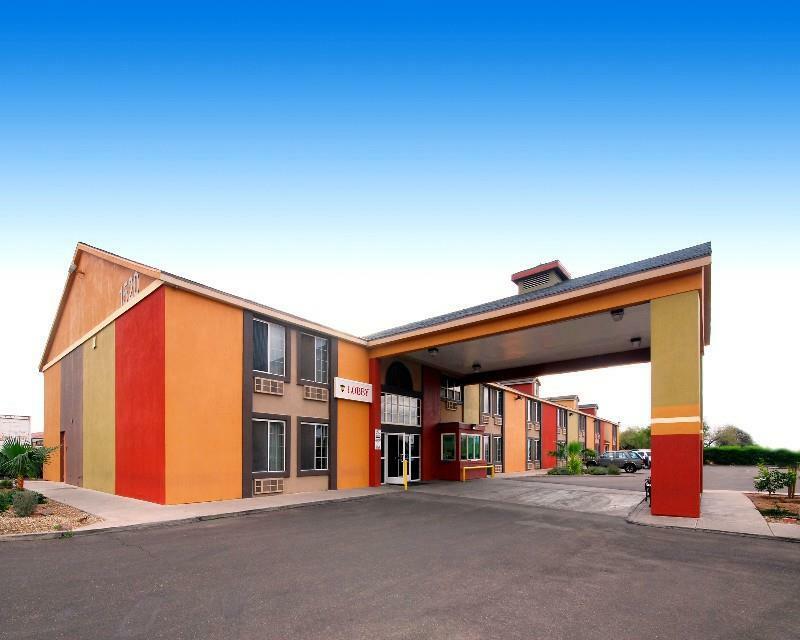 These are some other hotels near Staybridge Suites PHOENIX-GLENDALE, Glendale. 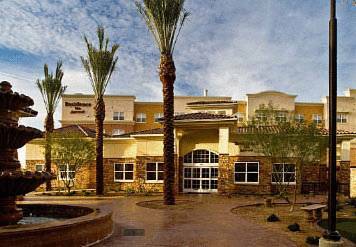 These outdoors activities are available near Staybridge Suites Phoenix-Glendale.